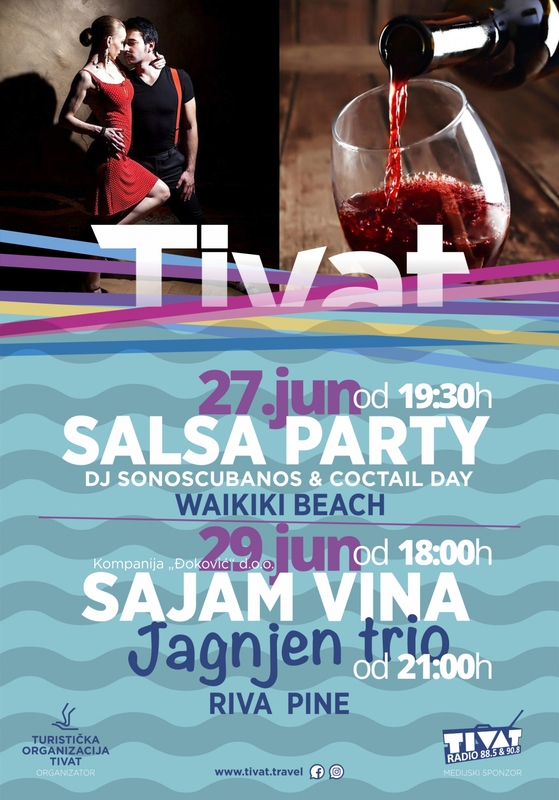 TO Tivat and 'Đokovic' company are again organising Wine Fair, which will be held on Friday, June 29th. Many wine producers from the region of Montenegro, as well as importers and distributors and the representatives of the wineries from the surrounding area, will have the chance to present their offers. In the entertaining part of the program, the 'Jagnjen Trio' will take place from 9 pm.